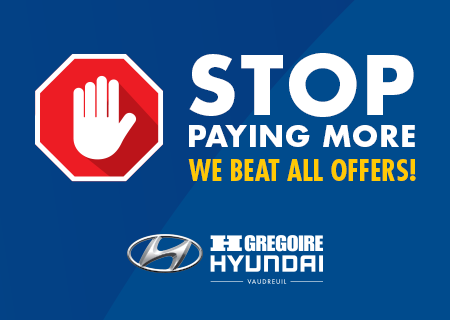 Because choosing HGregoire Hyundai Vaudreuil is your best bet and one of its the biggest advantages is the power of HGregoire’s massive network in Quebec. All the superstores in the HGregoire Group use algorithms to evaluate the value of a vehicle on the market in real time. That's why all our 5,000 vehicles will always be at the best price! 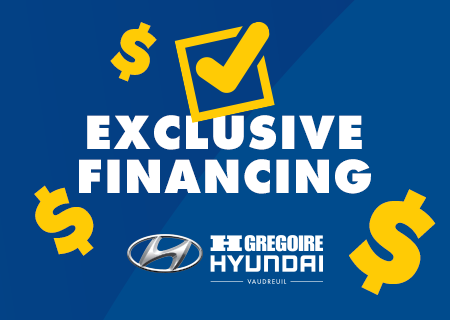 Plus, the HGregoire Group has close to 24 dealers in Quebec and HGregoire Hyundai Vaudreuil can benefit from its unparalleled buying and selling power. We can therefore offer you new or used cars at the lowest price on the market. The best offer is here! Come see us! 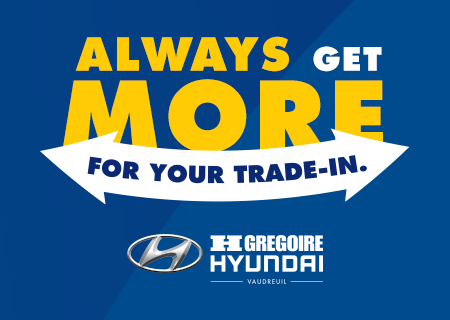 The HGregoire Group must always renew its inventory, since the company sells more than 30,000 new and used cars a year. 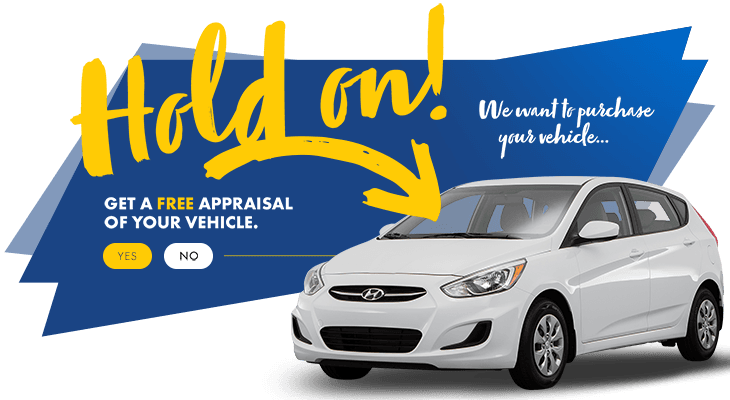 So, we want your trade-in vehicle and will offer you more to get it! The HGregoire Group also has one of the largest pre-owned cars distribution network across North America. With our market expertise, we can make sure to find a buyer for your vehicle, and therefore offer you more for your trade-in! And if your car has the potential to be exported to the United States, you could get up to 30% more! 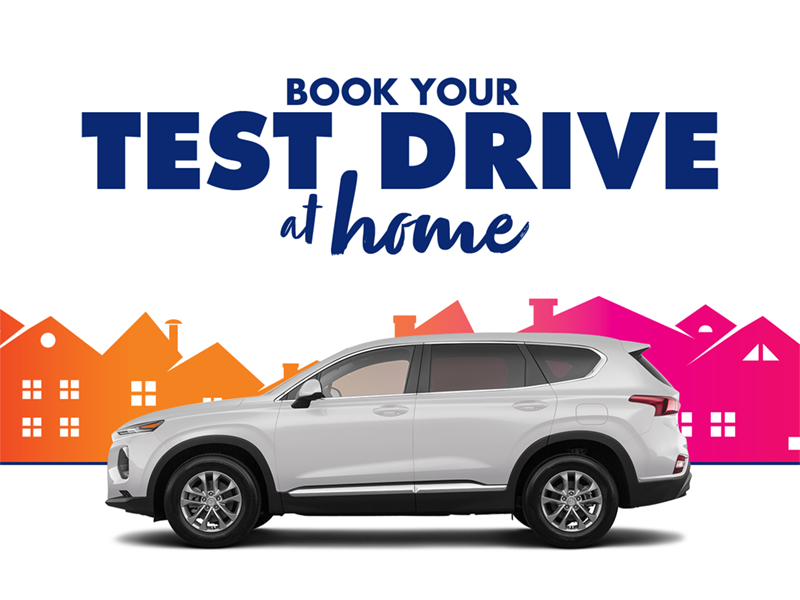 The best value for your trade-in vehicle is here! Come see us! As an expert in its field, HGregoire has concluded exclusive agreements with recognized financial institutions to enable you to obtain advantageous financing at the lowest possible interest rates. Whatever your situation, our financing experts can find a solution for you! Financing at the lowest interest rates is here! Come see us!